(Singapore) — Novena Church, also known as the Church of St Alphonsus in Singapore, has launched a mobile app as it invites the faithful to pray together through their mobile devices. 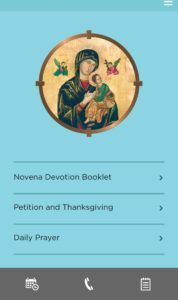 The application enables mobile access to the popular Novena devotion itself, petitions, hymns sung at these sessions and social media sites. With a swipe and a click, users can also pen and send their prayer intentions and thank you notes effortlessly. One can also get news and events notifications as well as view recommended videos. 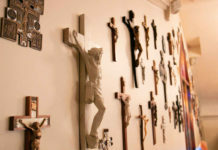 It also offers a daily prayer from Bread4Today, an app developed by the Redemptorists from the Oceania Province, which provides access to daily prayers for reflection and meditation. “We created the app so that people can stay connected with us while on the go. 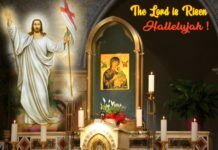 In this fast-paced world of communication, our foray into the digital media would allow us, as a church, to move with the times in our evangelization efforts,” said Fr. Peter Wee, Rector of the Church. With the introduction of the app, Novena Church now joins the ranks of other great churches that are leading the way in leveraging new media to connect people with the Word of God. 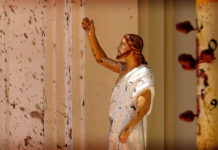 The faithful who wants further engagement may also use the app to connect to the Church official website and its various social media platforms such as Facebook, Twitter and Instagram. In particular, our Facebook has grown more than six fold on the number of likes since the start of the year. The app can be downloaded for free for iPad, iPhone and Android users. 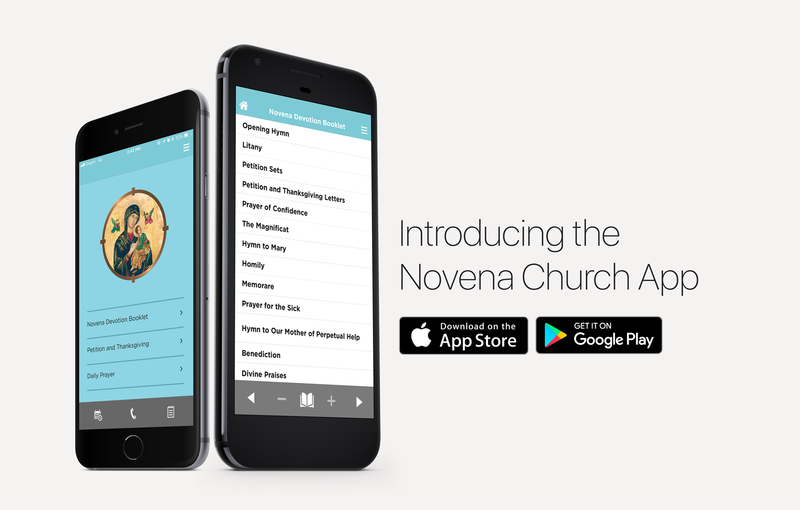 Search for ‘Novena Church’ at the respective app stores, where you will see “The Official Mobile App of Novena Church”.